Russian president Vladimir Putin is on his 15th visit to China. Russia sees the developing of its relationship with China as a priority, in which an important role belongs, among other things, to parliamentary dimension, Russian President Vladimir Putin said at a meeting with Chairman of the Standing Committee of China's National People's Congress Zhang Dejiang. 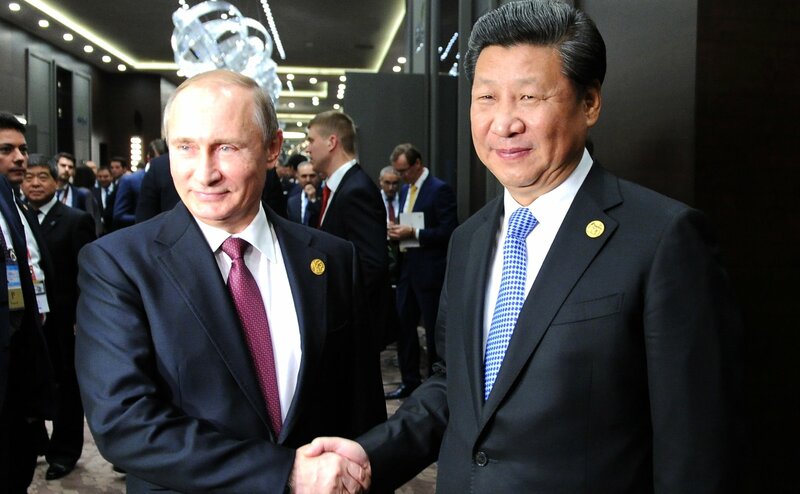 This is already Putin's 15th visit to China, Zhang noted at the beginning of the meeting. "You've mentioned the number of visits to the Chinese People's Republic. This doubtless goes to show that Russia gives priority to developing its relations with China," the Russian president said. "Parliamentary dimension too occupies an important place" in the structure of the bilateral relationship, Putin said. "I think it is very important that today's visit begins precisely from our meeting with you," the Russian leader said. For his part, Zhang said that Putin is the foreign leader with whom Chinese President Xi Jinping meets most often. He also wished the Russian president a success during the visit.